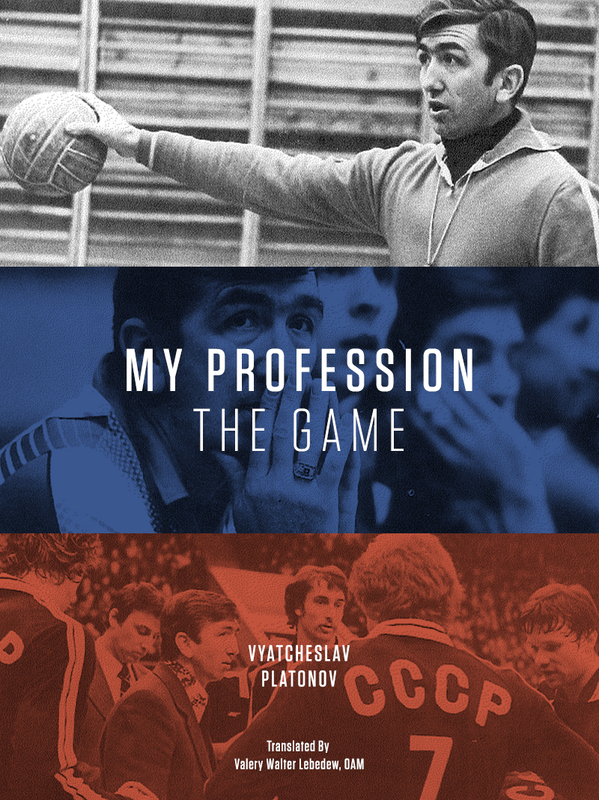 Followers of this blog probably already know about the the Volleyball Coaching Wizards project. 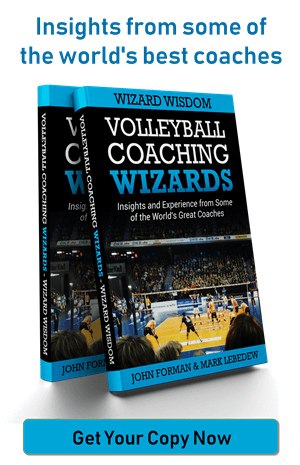 For those who don’t, it is a joint project between John Forman, from the Coaching Volleyball blog, and myself. The aim is to collect the wisdom of great volleyball coaches from all over the world of volleyball at every level and present it in different ways for coaches who have the passion to learn. We have been experimenting with different ways of presenting that information. Firstly, through the website, you can access the audio of the original interviews (currently around 40). Secondly, we produced a free podcast chatting amongst ourselves about topics that came up during those interviews. Thirdly, we are producing a series (is two a series?) of books arising from the project. There first of those was a collection of interview transcripts, as an introduction to the many that are available. You can read about it here. Read more about it here. There you will find a link to purchase your very own copy. If you don’t need to read any more about and can’t wait to buy the ebook, click here. If you click there you might find a special bonus! For those who like actual books, check Amazon in your region, for example here. Let us know what you think and be sure to review us.